Senora Simmons | Welcome to My Spanish Classroom! Welcome to My Spanish Classroom! I’ve made my first set of dominoes for my classes. I’m so excited about them. I knew that I wanted to use them in my classroom but after some research, I decided against buying them. They either are pricey or they eat up the color ink in your printer. 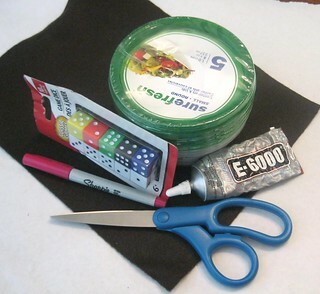 Therefore, I did what I quite often do…got crafty using what I had on hand. 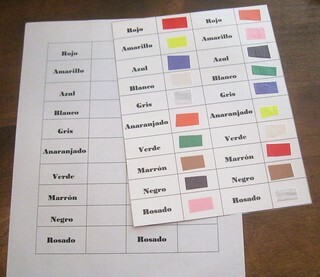 I created a table on MS Word (10 rows by 4 columns, I didn’t want the pieces too small) and added the color words in Spanish in the 1st and 3rd columns. I decided to use 2 sheets per domino set. Using scrap construction paper, I cut strips and then chopped them up into little pieces. I used my muffin tin to keep these pieces organized. My daughter helped me to glue the construction paper pieces to the boards. We had to get creative with grey (gris). I didn’t have grey construction paper so I had my daughter color a sheet of paper grey with a crayon. After they dried, I trimmed the blank border around the table to help cut down on the amount to be laminated. Next, I flip the trimmed tables over and color them with a crayon. 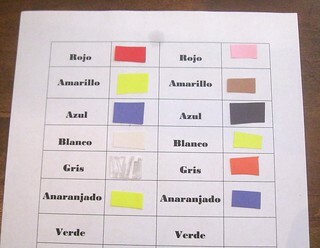 Both sheets for a set were colored the same color and each set getting a different color. 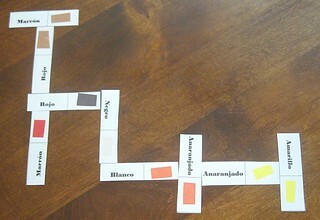 I did this so that if I find the random domino piece on my floor, I know exactly which set it goes with. Cut out the dominoes and put each set in a baggy. (My son lent a hand with this.) I made a total of 15 sets for a class of 30. I can’t wait to bring these out in class. It’s hands on and an easy game for everyone to play! I already have plans to make more sets…adjective opposites, countries and capitals, and verb conjugation. I am on a mission!….ok, again, but still! 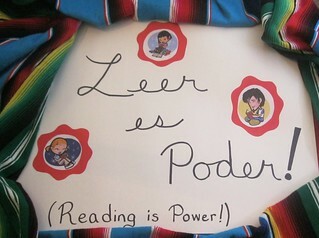 As I’ve taught Spanish 2 over the years, I’ve asked myself countless times why my students didn’t read more in Spanish 1. Now, I am find myself in the other set of shoes, looking at Spanish 2 in a different light. My entire class prep load this fall is nothing but varying sections of Spanish 1. (My system teaches Spanish 1 over the 7th and 8th grade years.) I decided it was time to be part of the solution so I’m building a classroom library! After much perusal of Pinterest, I made some choices and am going head first into this project. 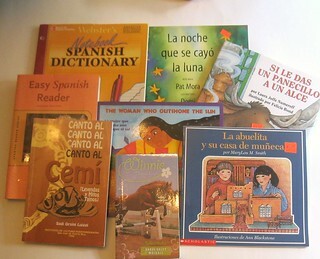 I’ve been visiting local used book stores, collecting Spanish and Dual Language books as well as looking for a mixture of levels and topics as well. I would say that I’m off to a good start. After thinking things over concerning how I would like to put the library to use, I think I need between 75-100 books. I’ve collected approximately 20 books this past week with plans for more collecting throughout this summer. This is just a few of the books that I’ve found so far. Being my crafty self, I need to add some flair to my soon-to-be library corner. I was walking through Michael’s with my latest weekly discount coupon burning a whole in my pocket when I found these letters. 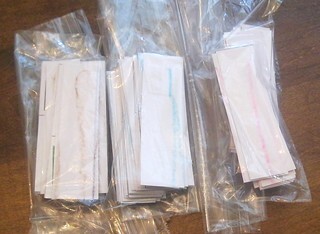 They are 9″ in height and plain white so to brighten them up, I went to the scrapbooking paper section. Unfortunately, I couldn’t find some paper that just screamed “BUY ME!” so I got some plain textured paper in my classroom colors to make it work. I painted the edges black to give it a shadow effect. 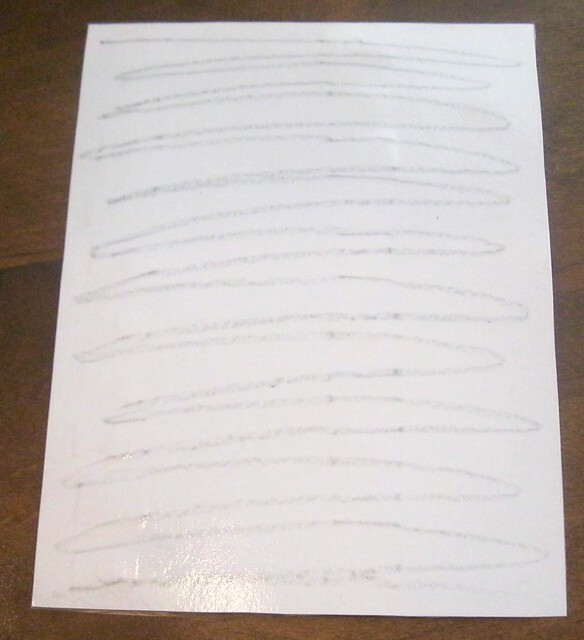 I traced the letters laying backwards on the back side of the scrap booking paper. 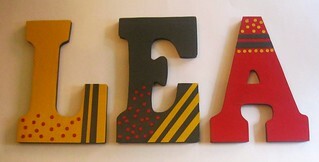 After cutting them out, I used Modge Podge to attach it to the letters. Once the base layer was dry, I pulled out my paper cutter and hole punch to tie the three papers together. I added another couple of layers of Modge Podge just to be on the safe side. I’m quite pleased with how these turned out. Now for my BIG step in this library building process, I signed up at DonorsChoose.org and created my own project! EEEP! It’s a bit nerve wracking as you wait to see if there are people out there in the World who are willing to help you reach your goal. My fingers are crossed. However, I’ve decided today that I will continue to work on my library and if my project gets funded, I’ll throw myself a mini fiesta! If you can, please consider supporting my library. No amount of donation is too small. If donating is not possible for you, you could share my project on Facebook or Twitter to help me get books in the hands of my students. Your help would be greatly appreciated. When I finally get into my classroom to set up my library, I will post a follow up to show you how it all comes together. Dollar Store Find: Dice Shakers! I was wandering around the Dollar Tree with my kids looking for fun and easy summer entertainment for them when I found DICE! I couldn’t help myself. I dove straight into teacher mode as my brain scanned my pinned classroom ideas from Pinterest. Must MAKE those handy little dice containers that I’ve seen all over the place! I spent $7 and have enough containers to last me the rest of my career…provided I don’t have a Wreck It Ralph in my classroom. As my usual, I modified the original idea just a bit. I tried the easy pop 2 dice into a container and gave it a shake. Whoa! It was loud! Then, I thought to myself…imagine that sound times 10 on top of chattering voices and my sanity preservation kicked in. I wanted to buffer that noise as much as possible so here is my take on this quick little project. Containers to hold the dice – I did a set of 10. Enough dice for the amount of containers desired. 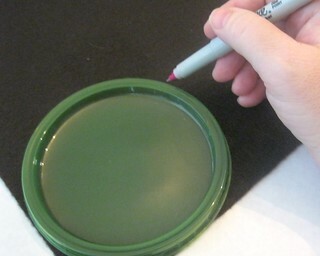 Using one of the lids, trace around the outside of the lid to make a rough pattern. This tracing doesn’t have to be perfect. 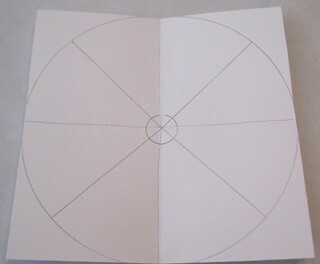 Cut the circles out but cut on the inside of the tracing line by about 1/4″. 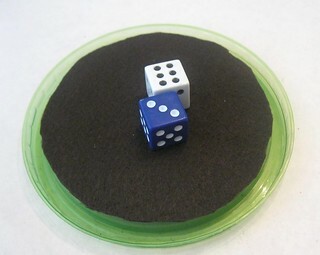 I tested this out by putting a piece of felt in one container and then made another without. 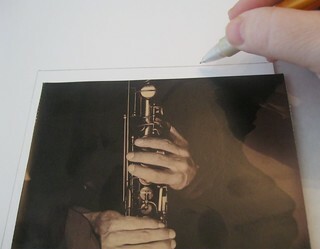 There is a significant noise reduction and in my book, Less Noise is definitely better! Try it out for yourself and you’ll see what I mean. 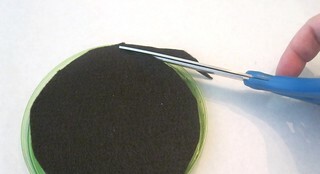 Glue the felt circle to the underside of the lid with the E6000. As with all glues, a little dab will do! **If you have never used E6000, it is strong holding and fast acting. I cut all of my felt circles needed out first and prepped everything else before starting the gluing process so that you don’t have to start and stop and possibly glue yourself to your work surface. I managed to glue my drink to the table last time. Just saying…. Allow the adhesive to dry! Trim the excess felt from around the container lid. I used that gap in the lid as a guide for my scissors. DO NOT use your favorite scissors for this step. You could risk gumming them up with the adhesive. 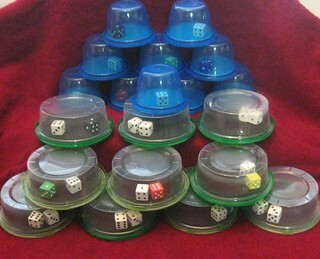 Place the desired amount of dice in the middle of the inverted lid. 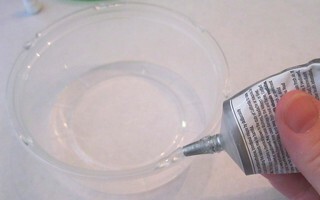 Put 4-5 dots of E6000 along the edge of the container and then place the container onto the inverted lid. 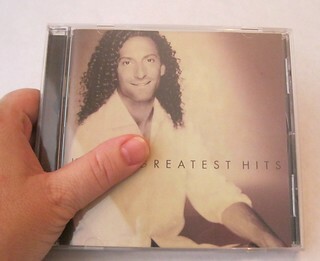 (Watch those fingertips! Don’t glue yourself.) Close completely and allow the adhesive to dry. Now the dice cannot “accidentally” come out of the container and fly across your classroom. Here’s my final haul for my crafty day! I have 2 sets of 10 dice shakers, one double and one single set. For the double set, I found those containers in the food storage section. A set of 5 containers was $1 each. For the single set, the containers are baby snack cups. Again, a set of 5 for $1. I found out that those are just about too small. These cups hold about 4 oz each. Don’t go smaller than that. The dice came in packs of 10 so I used 3 sets. 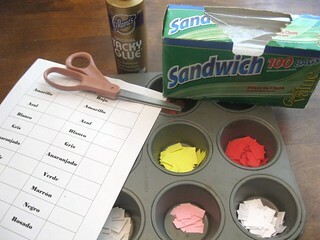 For $7 and some odd bits of crafty stuff I had in my stash, I made my life in the classroom much simpler…and quieter! And now, I can start creating lots of dice activities and game boards! How do you use dice in your classroom? I’d love to hear about it. 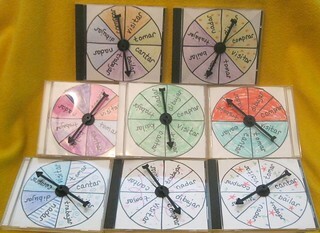 I’ve been looking at Pinterest and the Net for an inexpensive way to make spinners for my classroom. After much perusal, I came up with my own way to achieve my goal AND use mostly items I have on hand! Here’s my tutorial on how you can do the same. I turned a set of these…. …into a 10 reusable spinners for my classroom! Now, here’s how you can make your own! Old CD cases – Mine are from my own stash. 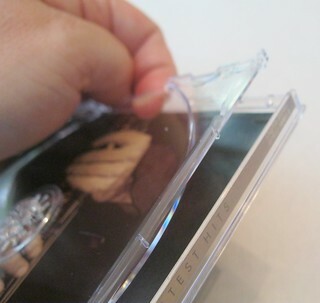 Make sure that they aren’t cracked and that the hinge still works properly. Crayons, markers or scrap booking paper for décor if you want. Something to protect your work space. I use butcher paper because it’s handy for me but newspaper or even wax paper would work. 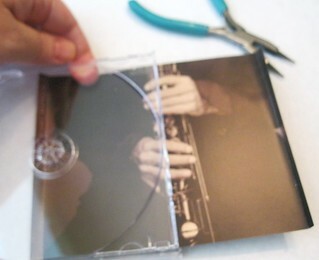 Remove the front insert and the CD from the case. 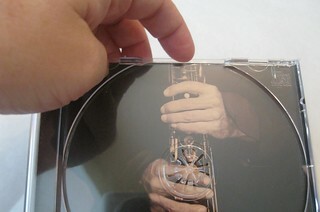 (No comments from the peanut gallery concerning the CD itself! 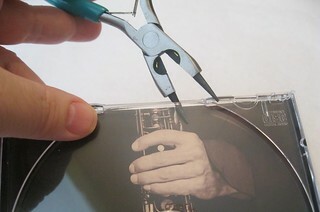 The easiest way to remove the back insert is to go through the top edge. There’s a lip on the insert that you can use to pry it away from the case. I used the needle nose pliers to do this because I have the world’s thinnest fingernails. I shredded one on my first attempt at this. Gently pry this piece from the case. Work from the middle towards the outside edge. Take your time or you will crack the bottom towards the hinge. If it pops out completely, don’t worry, they pop back in. Trim the two little edge pieces from the back paper insert and then using it as a pattern, cut a new insert from the card stock. 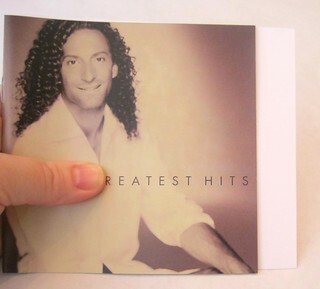 Take the original front insert and cut a new insert from the card stock, just like you did for the back insert. 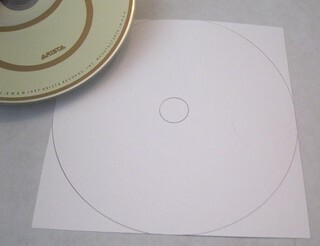 Trace the CD on the new front insert with your pencil. Create the sections for your spinner face. I simply folded and creased the insert to make the sections. 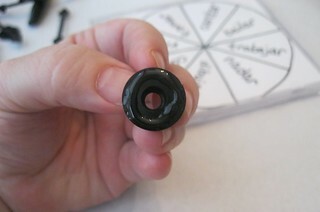 Go over the sections on the spinner face with the Sharpie and add your own info. 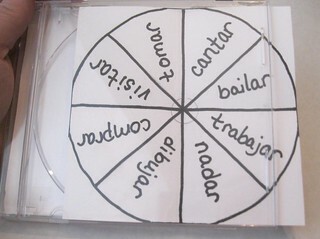 I chose to make this set for -AR verbs for conjugation practice. 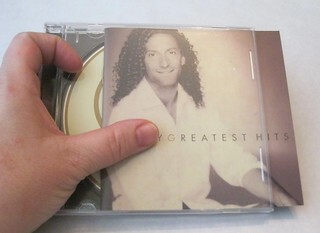 Slip the spinner face into the front of the CD case. This was the most rewarding part for me! 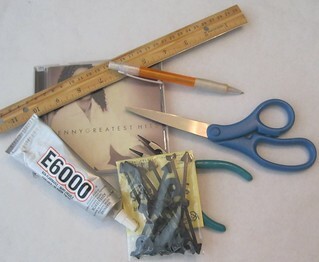 Use the E6000 to glue the spinner base to the outside of the CD case. Be very careful with this adhesive. It is strong holding and fast to set. I don’t suggest doing this with newly manicured fingernails or while working in your favorite t-shirt. I’ve learned this part the hard way. Now comes the most important step….WAIT!! 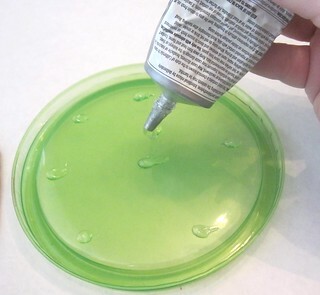 Allow that adhesive to dry completely! If you add the other piece too early, your spinner won’t spin because it will be glued to the case as well. Pop the spinner top into the base and you’re done! It took me about 2 hours to do this project from start to finish. Once I did the first one, I assembly lined the rest and had my son help me with the cutting. My kids got involved with the decoration of the spinner faces for this set. They enjoyed helping mommy. I like the fact that each one is different. 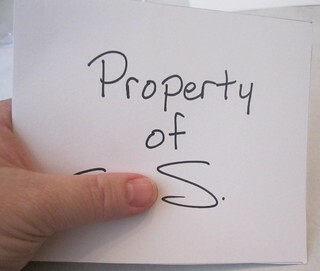 You could use colored card stock instead of white. I just happened to have that on hand. I plan to make a template for future spinner face needs. I’ll make a copy, add my info to the face and then make copies of it on card stock. All I have to do is slip out the old spinner face and put the new one in! All of my spinners have already been tested to ensure that they work properly. My two kidlets made a game out of seeing which ones would spin the longest and all of the spinners passed with flying colors! If you make your own spinner(s), please let me know. I’d love to see how you made it your own! I’m already working on my Connections Spanish curriculum. I have an idea for this project! Linguasorb - This site explains how cognates can change from English (ex: intelligence) to Spanish (ex: inteligencia) with lots of lists! English-Spanish Cognates - A PDF with an extensive alphabetized cognate list! There are TEN pages, and there’s a mix of nouns, adjectives, and verbs. 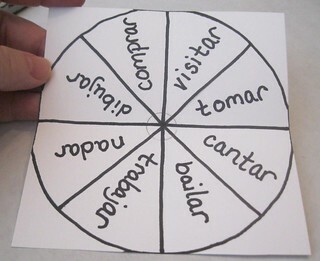 intro2spanish.com – This page is a list of ADJECTIVES only! Very useful indeed! Spanishdict.com - has an extensive list with a free practice exercise. Wiktionary.org – GREAT resource! It gives the False Cognate, its meaning in Spanish and how you should say the intended word. For example, actual doesn’t mean actual in Spanish. It means current. The word for actual in Spanish is existente . 123teachme.com – An interesting list, but you have to read a couple of entries on the list before it makes sense but it’s still useful. brown.edu – A PDF with good explanations! intro2spanish.com – Great list of False Cognates that are all ADJECTIVES! easiest-foreign-languages.com – This site has an interesting list but you have to scroll down a bit to get to the useful info. Once upon a time, I used to blog about my crafy adventures but I grew bored of doing so. I was creating with no real purpose and that’s just not how I am so I took a break from Blog Land to regroup and reconsider. I’ve come back to blog again, but this time, not about my crafts but my classroom. I’m a veteran teacher of 23+ years who has a few tricks of the trade to share, plus I believe that I’ll never stop learning myself. The purpose of this blog is to share what I know as well as learn from others. I don’t consider myself any sort of education guru, hardly so, but I do know what has worked for me over the years. If just one or two teachers can come away with anything useful from what I’ve shared, I consider this blog a success. What’s Senora S blogging about?